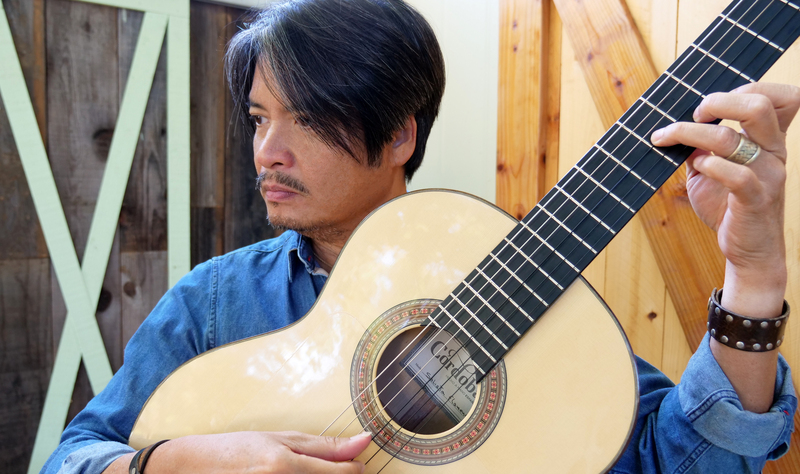 Florante Aguilar is one the leading figures championing Philippine music art forms in the US and international markets today. 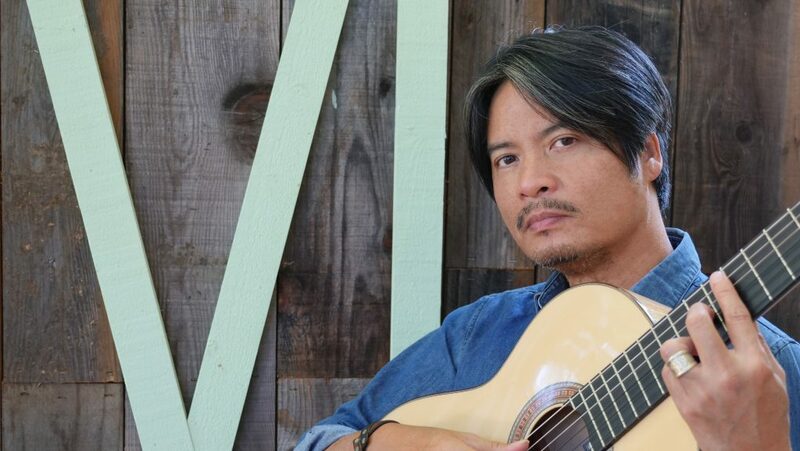 He advances and popularizes Philippine music through the medium of film, recordings and live performances. 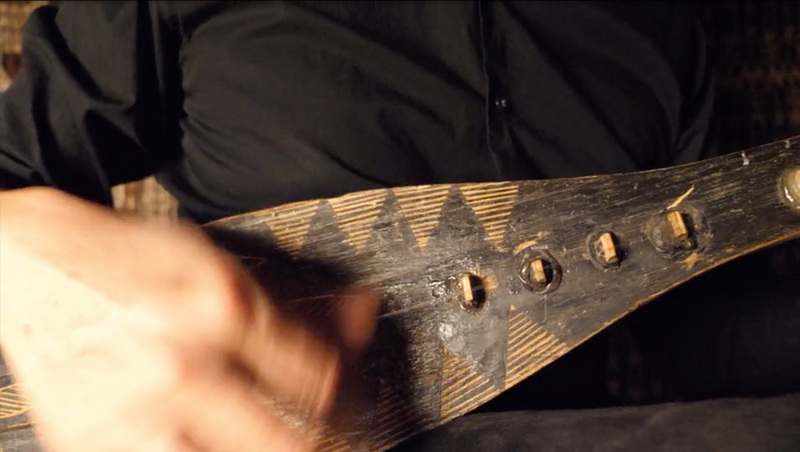 His arrangements and compositions successfully craft the right balance between respect and redefinition of a tradition. 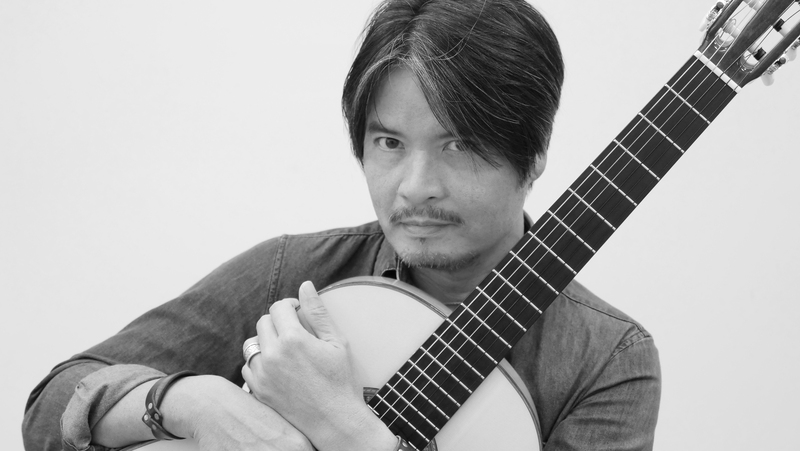 Born in Manila, Aguilar grew up in Cavite province where he learned to play the octavina in a rondalla group. By 16 he was enrolled at the University of the Philippines College of Music where he was trained as a classical musician. He later moved to New York under scholarship to study at the Manhattan School of Music. He received his Bachelor of Music Degree at the San Francisco Conservatory for Music. 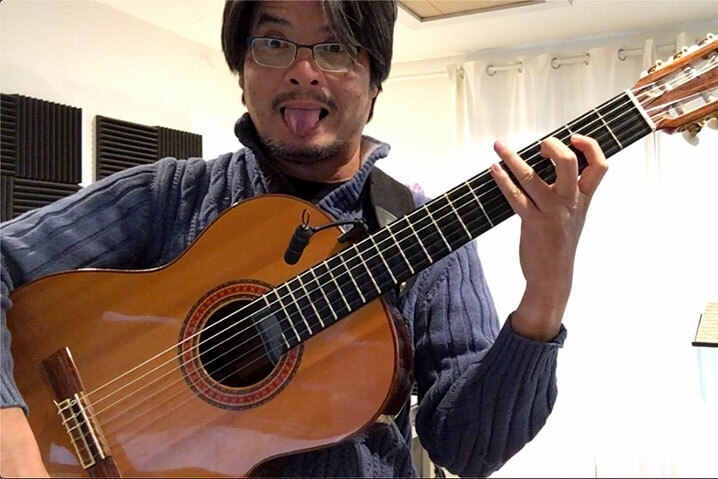 As a composer, Aguilar uses strong Philippine motifs in a modern context. 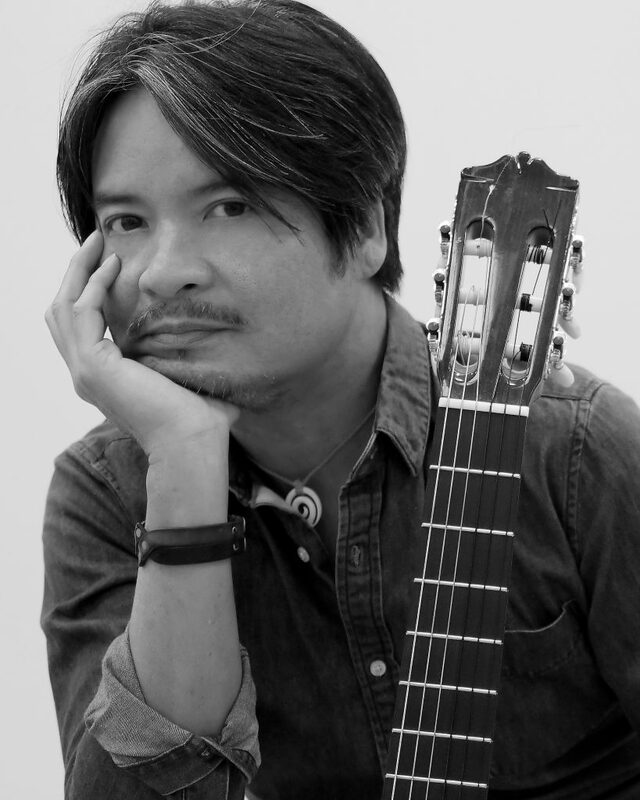 His constant search for a tradition-based contemporary Filipino sound led him to champion harana music – songs used in the now-vanished Filipino courtship ritual of serenading, and the subject of the award-winning 2012 documentary, Harana: The Search for the Lost Art of Serenade, which he wrote and produced with his wife and partner, Fides Enriquez. Aguilar has released several CD albums under the private label New Art Media. Aguilar is a recipient of Gerbode Composition Awards (2016), National Endowment for the Arts (2014), San Francisco Arts Commission (2009), and San Francisco Foundation (2010). Florante currently performs with and composes for his ensemble Fandangueros with Chus Alonso (flute & laud), Sage Baggott (percussion) and Greg Kehret (double bass).